Sammy Chand is a music man with a career that spans over two decades. 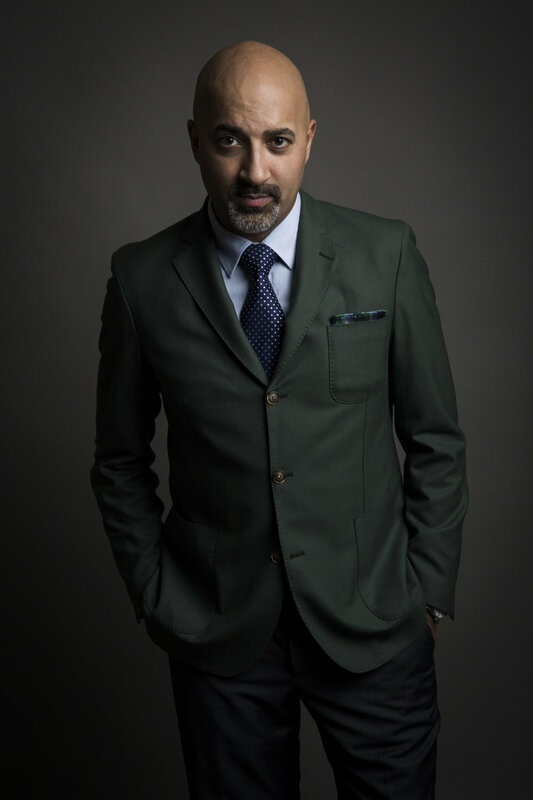 He guides some of the biggest artists and musicians in the world and was recently recognized by a leading lifestyle blog as one of the 10 most influential South Asians in America. Noted by the New York Times for his pioneering cultural work in the United States, his work has been featured in over 60 different film and television shows including shows like The Oprah Winfrey Show, America’s Most Wanted, So You Think You Can Dance, just to name a few. However, Sammy’s most noted work has been his work with his record label Rukus Avenue, the first of its kind in North America, Rukus Avenue has released 22 albums since 1996, and has helped shape the business terrain of Indian music around the world. Sammy has worked with President Barack Obama, President Jimmy Carter, The United Nations, A.R.Rahman, The White House, Sonu Nigam, Satinder Sartaaj, Wu-Tang Clan, Michael Franti, Rahat Fateh Ali Khan, Joss Stone, Vanessa Carlton, and so many many more amazing artists. He was the Composer and Music Supervisor of the film Sold, with Executive Producer Emma Thompson, Academy Award winning Director Jeffrey D. Brown, and producer Jane Charles. The film is a very serious depiction of the typical story of the plight of human trafficking and it stars Gillian Anderson, David Arquette, and Priyanka Bose and more. He also produced the soundtrack to the film The Black Prince, featuring Talib Kweli, Nelly Furtado, and Tisha Campbell-Martin, a film starring Satinder Sartaaj as was called "the Sikh Film of the Century". 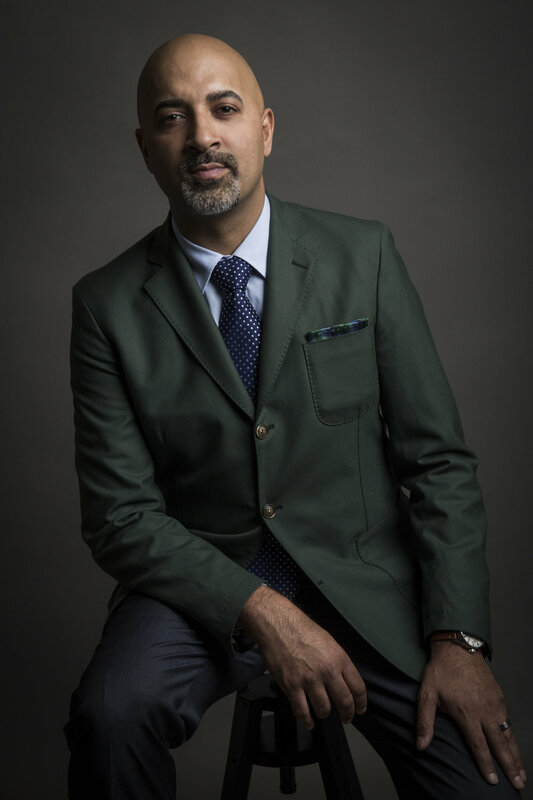 Sammy is also a past recipient of the Los Angeles city Citizen of the Year award, and is widely noted for pioneering the Indian hip hop movement worldwide. Sammy's music stretches back two decades, from his deep roots in the music industry in Los Angeles, to his shaping of the Indian fusion sound around the world. The list of artists he has collaborated with is indeed very impressive, but the type of projects Sammy has been producing have ranged from social movements to making music for some of the most important films of our time. A film by Kavi Raz, the story of Maharaja Duleep Singh has been called "The Sikh Film of the Century." Starring Rukus Avenue's own Satinder Sartaaj as the lead actor, Chand's work to articulate the film on the music album was powerful. His collaborations with Satinder Sartaaj, Nelly Furtado, Emmanuel Jal, Talib Kweli, Raxstar and Tisha Campbell (to name a few) told the story of the last King of Punjab, India. Called upon by The White House under President Barack Obama to fight bullying, Sammy Chand put together a 25 track album in just 35 days at the request of the White House Initiative for Asian Americans and Pacific Islanders. The unprecedented collaboration featured vocals pieces by The President and Former First Lady Michelle Obama, Surgeon General Vivek Murthy, NBA star Jerermy Lin, and also music by Ruby Ibarra, G Yamazawa, Salvador Santana, MLCK and more. Sammy's work fighting Human Trafficking inspired him to put together the largest collection of artists to ever come together on an album. The 60 track, 3 disc album was in partnership with the United Nations and the United Nations Office on Drugs and Crime. 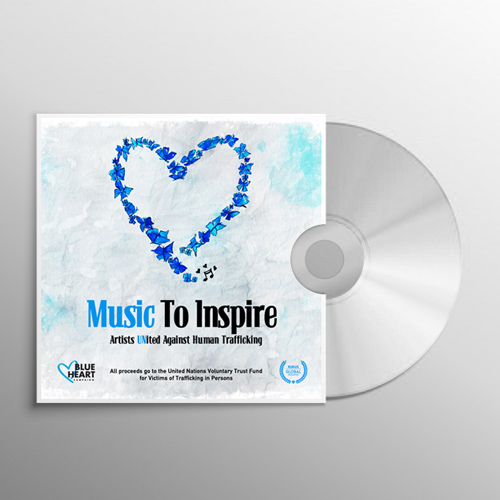 Featuring President Jimmy Carter, A.R.Rahman, Boyz II Men, Michael Franti, Joss Stone, Vanessa Carlton, Sonu Nigam, Satinder Sartaaj, and a total 55 artists, the Artists UNited Against Human Trafficking album is available in the UN bookstore in New York. A deeper dive into the albums, music & projects over the past two decades. Tune into my live updates and dig into my projects, partnerships and creative and business pursuits. Grab from the selection of Sammy Chand’s press pics here for use in your articles and publications.